Want to take a fun break before final season begins? 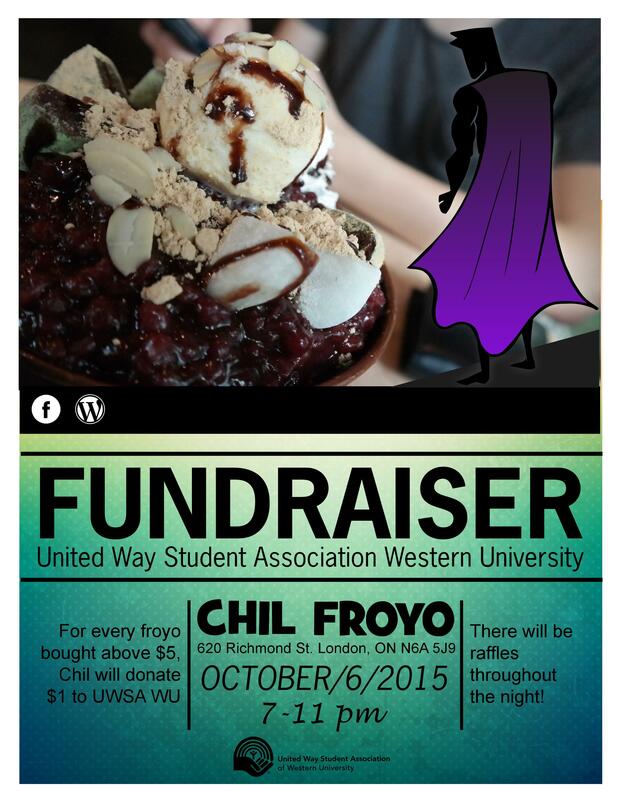 Come to the Barking Frog Fundraiser Night hosted by UWSA WU on Thursday November 26! 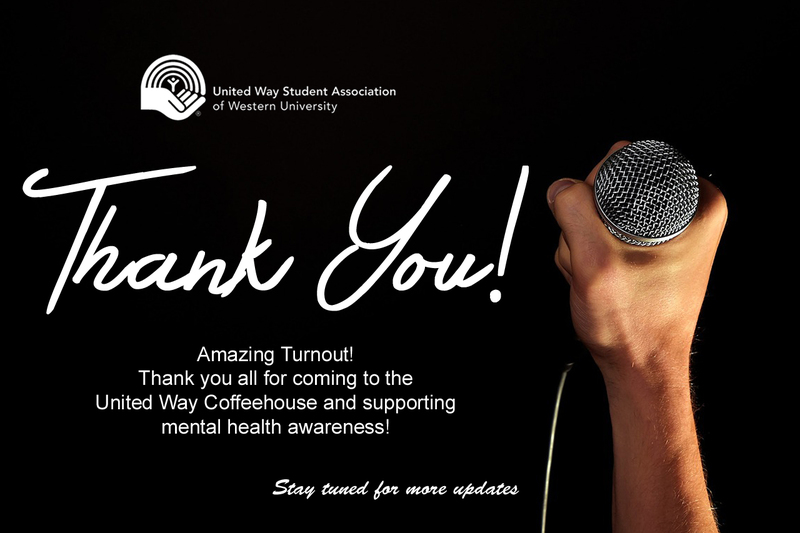 Join the UWSA Western University on Thursday November 5th! 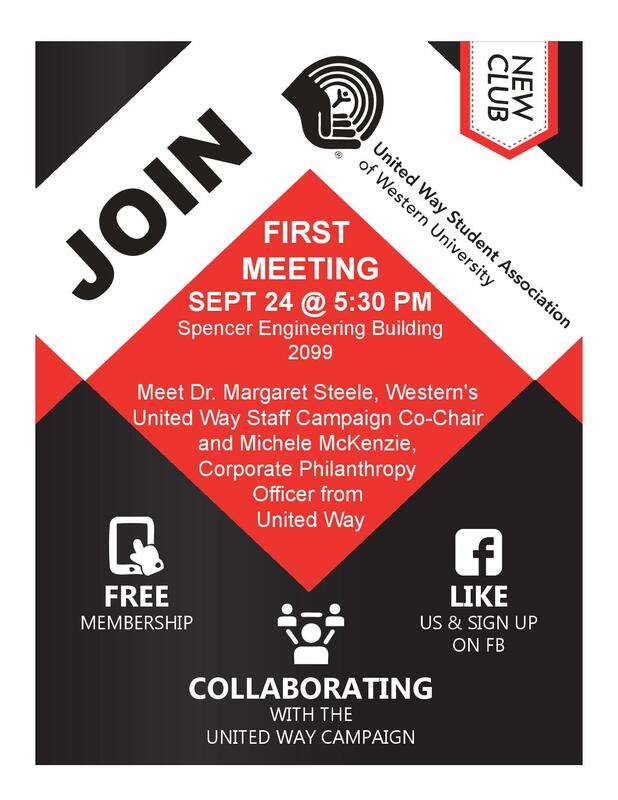 United Way Western Student’s Association is going as a team! Join us and sign up by Tuesday November 3rd, 2015. 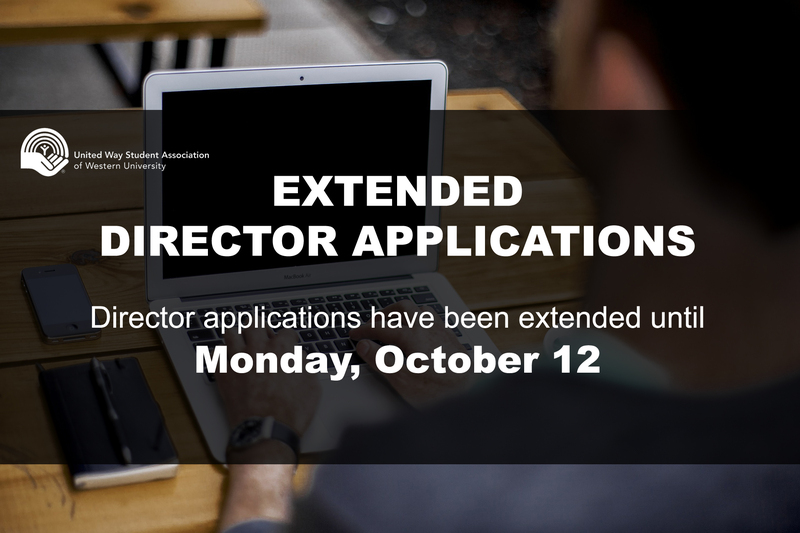 Applications are due at 11:59PM MONDAY, OCTOBER 12TH, 2015. 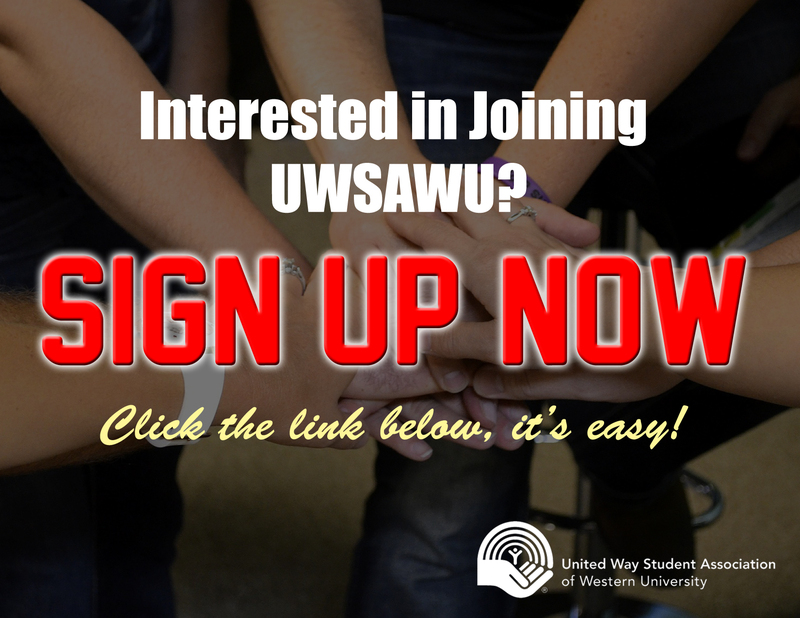 Please submit your application by emailing a completed form to uwsawesternu@gmail.com with the subject line “DIRECTOR APPLICATION – Your Name”. Visit our Facebook page for more details! 100 likes and counting, THANK YOU! 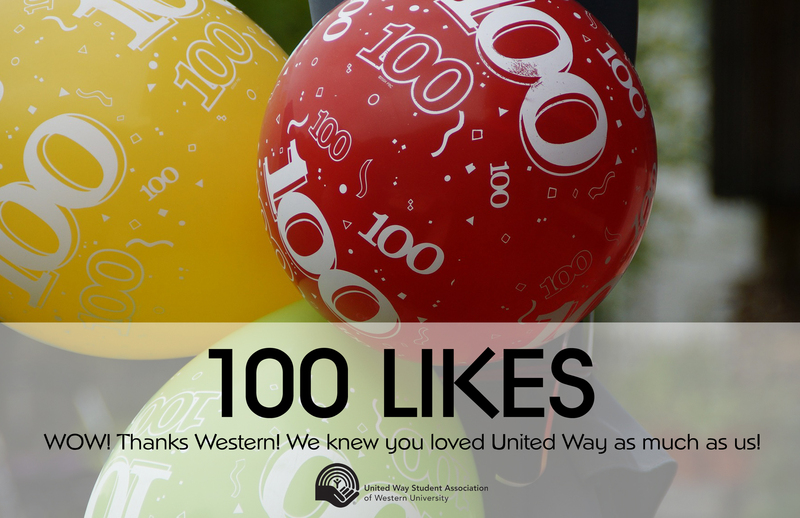 This weekend we reached over 100 likes on Facebook! Stick around for some exciting new events! 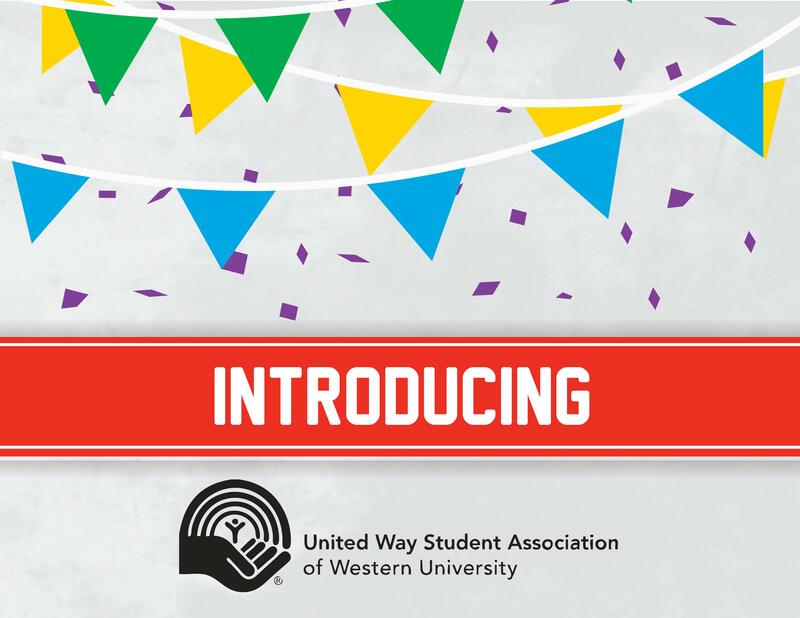 Welcome to the official website of the United Way Student’s Association of Western University! Stick around for more updates to come!